DESCRIPTION Great condo complex with low condo fees! This Corner Unit with Double Attached Garage is located in Popular Citadel. New Garage Door has been recently installed! Open & Bright Floor Plan with Nice Foyer open to above. Master bedroom has Walk-in Closet, 3pce ensuite w/ Stand-up Shower. Large living Room with Fireplace and open Kitchen Area with lots of Cabinets, newer Fridge and combination microwave/hoodfan. Fabulous Deck off Great Room is facing south-west, green space. 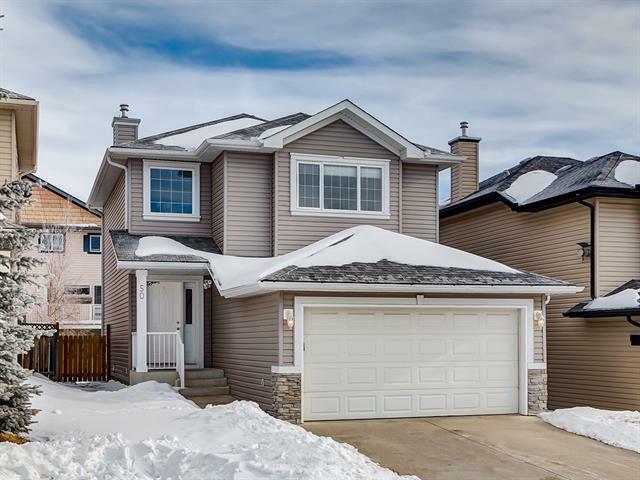 Great location with walking access to School & access to City Transit & Major Shopping Facilities. Separate Board Elementary School (St Brigid) is only 5 min walk away, and Citadel Elementary Public School is also within walking distance. 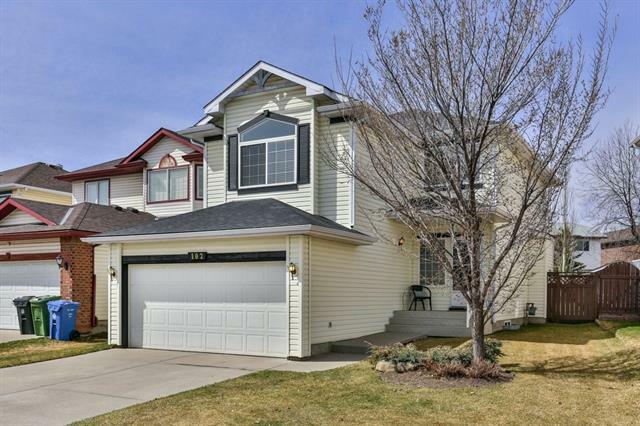 Home for sale at 50 Citadel Meadow Gd Nw Calgary, Alberts T3G 5N3. 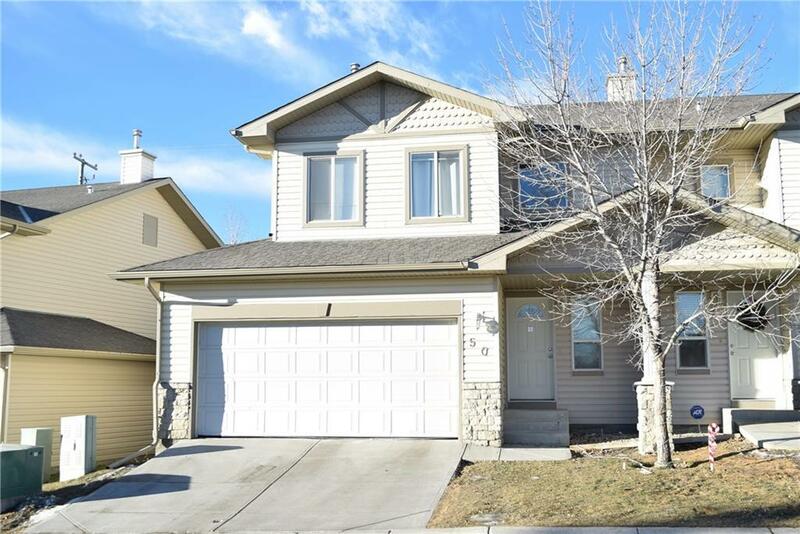 Description: The home at 50 Citadel Meadow Gd Nw Calgary, Alberta T3G 5N3 with the MLS® Number C4221254 is currently listed at $324,900.